Golf in the Kingdom is a film based upon the 1971 novel by author Michael Murphy and stars David O’Hara, Malcolm McDowell and Frances Fisher. The film is written for the screen and directed by Susan Streitfeld. The novel and likely film revolves around a man who while vacationing in India, chooses to play a round of golf at a famous golf course entitled, Burningbush. He soon discovers a professional golfer by the name of Shivas Irons, who helps him with the ways of golf and spiritual guidance. 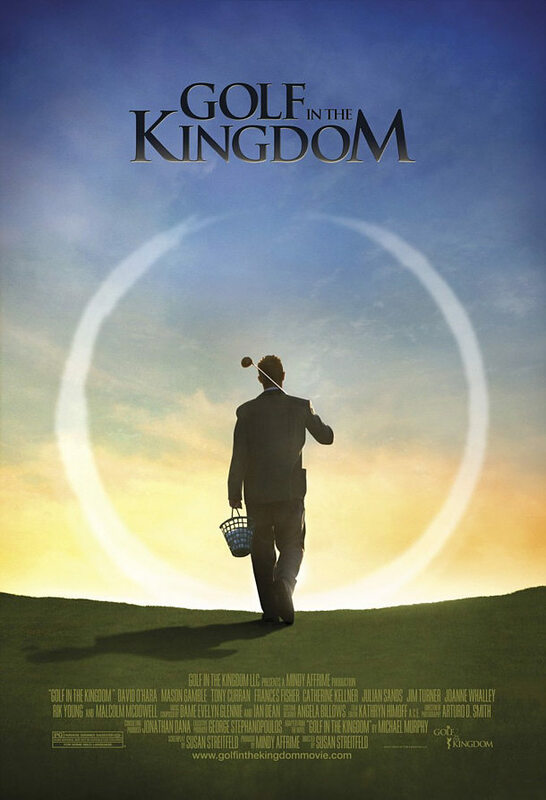 Comments for “Golf in the Kingdom” Poster Released are now closed.